The WonderMix is a deluxe kitchen tool brought to you by the makers of the amazing WonderMill. 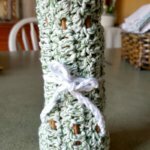 I got a chance to participate in the WonderMill Grain Mill Challenge a few years ago and it’s been one of my favorite kitchen tools! So when I got a chance to review the new WonderMix, I jumped on it. The WonderMix combines two of the most-used appliances in my kitchen – the blender and stand mixer. Plus you can also purchase attachments like a slicer/shredder, meat grinder, grain flaker and grain mill. 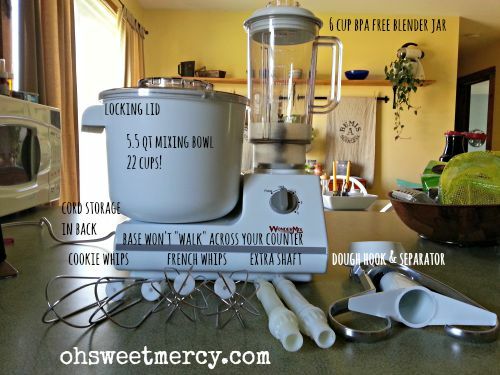 That 900 watt motor means you can power your way through mixing big batches of bread and cookie dough! Or whip up smoothies in a hurry! Now, I will say that this is NOT a Vitamix or Blendtec, but it is much more powerful than your typical blender. It’s definitely powerful enough to make a delicious, healthy “ice cream” with frozen fruit and coconut milk. 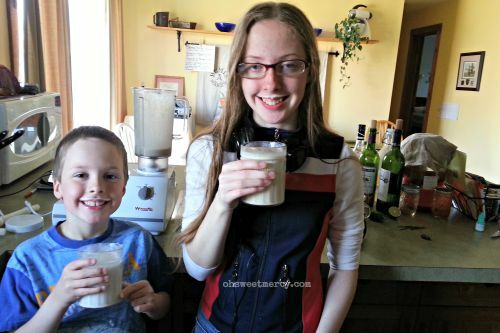 My kiddos love banana “ice cream” made with just frozen bananas and almond milk. It whips up in a jiffy, too. You can also see my poor stand mixer, which I also killed, in the background. It has made a lovely planter, at least! Watch this video to see the WonderMix in action! 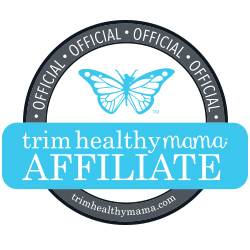 What Trim Healthy Mama recipes can I make with a WonderMix? How about whipping up a week’s worth of DIY 3 Ingredient Fat Free, Sugar Free Fruit Yogurt so you’re prepared for a snack attack or busy morning? Anything you’d make in a stand mixer! Make a big batch of my Flourless Chocolate Cake with Coconut Almond Topping (S) for a potluck! I also fairly regularly make challah for our Shabbat meals. It’s not on plan at all, but this recipe I found, called Famous Challah, is my absolute favorite. One of these days I’ll figure out a delicious on-plan version, but for now I enjoy this small indulgence on my favorite day of the week. The Famous Challah recipe above makes two very large challahs and the amount of time I save not having to knead the dough (because the WonderMix does it for me) makes me very happy on Preparation Day! Once I got the hang of it, making bread has been a snap. I did need to consult the manual a few times to remember how to do it correctly. If you are the only one in your family following Trim Healthy Mama and have hungry bread-loving family members to feed, you’ll appreciate the large capacity of the WonderMix bowl. 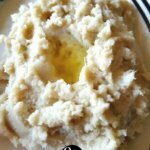 You can easily mix up enough dough to make five or six loaves of bread! I love the locking lid that keeps flour from flying all over the kitchen, too. One of our favorite things to eat around here are meatballs! While I love to eat them, I can’t say I’m so excited about making them because to really make good meatballs, you’ve got to get your hands dirty. Mixing with a spoon just doesn’t work. I decided to try my WonderMix to mix up the meatball mixture and was very pleased with how much easier it now is to make meatballs. I called them WonderBalls because they are made in the WonderMix. And they are WONDERFUL. Low carb and gluten free, too! If I have psyllium husk on hand, I use that to increase the fiber content but it’s not necessary. You can also use a small amount of oat flour or plan-approved bread crumbs like the Sisters mention in their meatloaf recipe in the book on page 316. I also use leftover cooked quinoa sometimes. 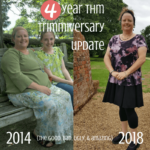 The WonderMix has made this Trim Healthy Mama very happy! This powerful kitchen tool makes whipping up THM meals, shakes and snacks a cinch. I love that the components are all dishwasher safe (top rack). It is easy to use and since I use it several times a week I love that it stores nicely right on my counter. 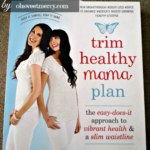 Its really been a wonderful addition to all my Trim Healthy Mama tools to help me improve my health and lose weight. I’ll be posting more recipes to show what you can do with the WonderMix soon so be sure to come back and check them out! Be Sure to Pin this WonderBalls Recipe to Your Favorite Pinterest Boards! « Homeschooling Torah is Celebrating, Let’s Party! That mixer looks so cool and I love how many things you can do with it. I love BPC’s so its cool that you can make it there. That is some mixer! To be able to make bread with worrying about the yeast-love it!! Unfortunately I have a tiny kitchen with little to no counter space or I would be all over this one. With limited kitchen storage, I’m so excited about the idea of an appliance that can take the place of two. This sounds awesome. Yummy! 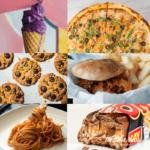 These makes me hungry right now. 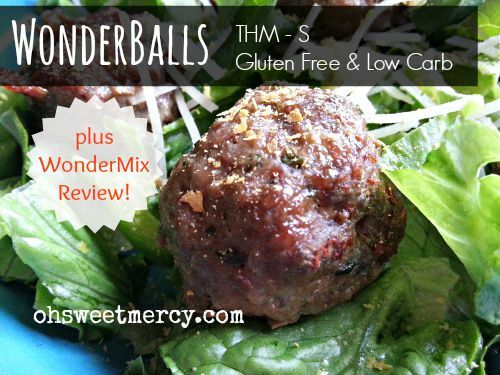 Thanks for sharing this wonder mix review plus an awesome recipe. I had no idea that something as lovely as the WonderMix existed. Oh my goodness. And to think I was sure that I couldn’t live without a KitchenAid! 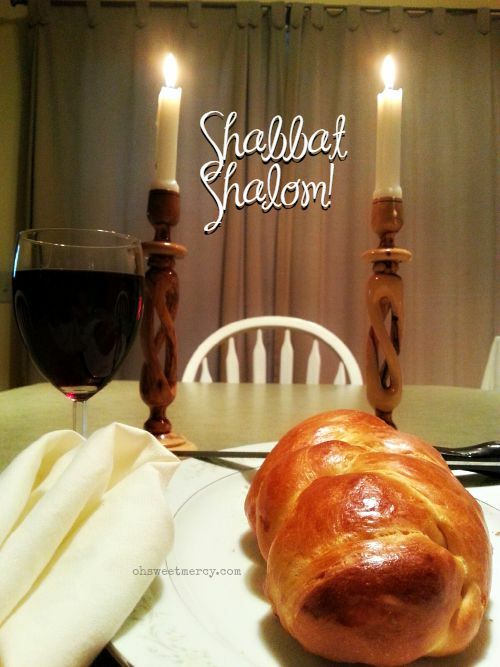 Your Challah bread looks delicious!